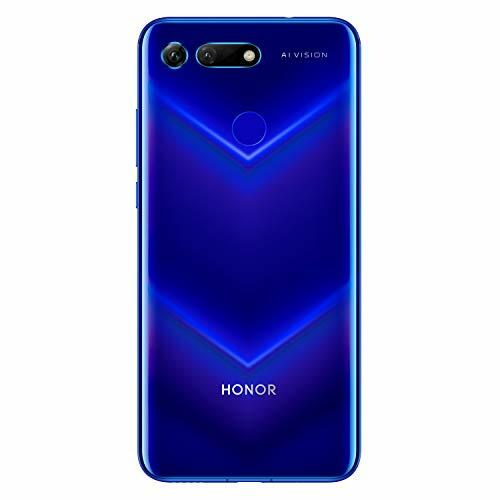 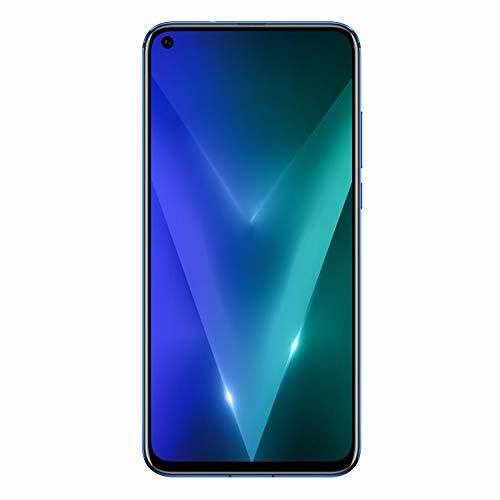 Honor View 20 is powered by the flagship Kirin 980 AI Chipset which is the world’s first chipset manufactured with 7nm process and have dual NPU which significantly improves the performance and energy efficiency. 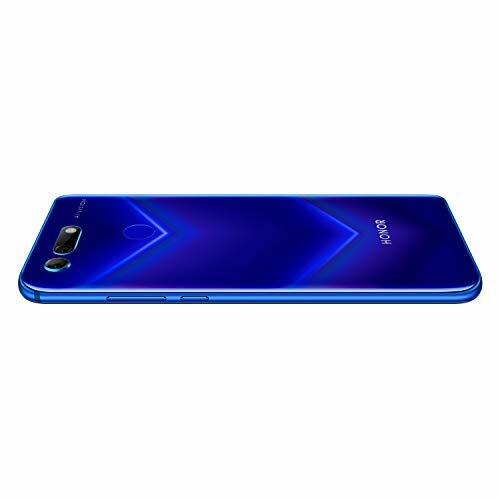 It has the world’s first 48MP AI and TOF 3D camera, with an upgraded AI capability which can recognize over 1,500 scenarios in more than 60 categories and a 25MP AI in-screen front camera. 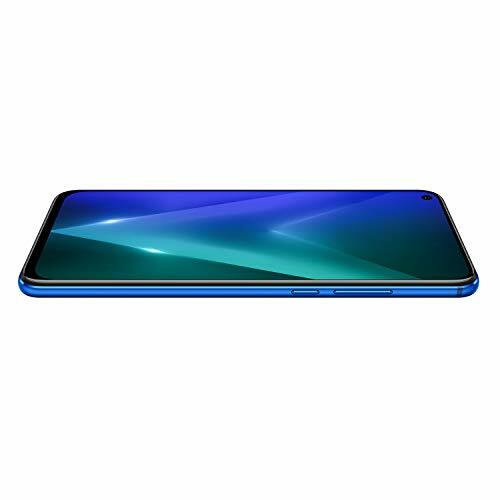 it comes in two variants, 6GB RAM + 128GB storage and 8GB RAM + 256GB storage. 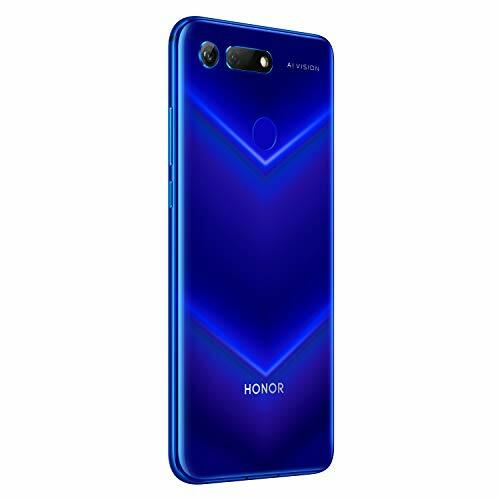 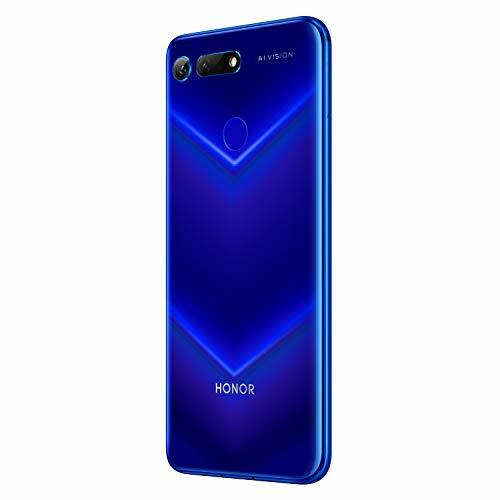 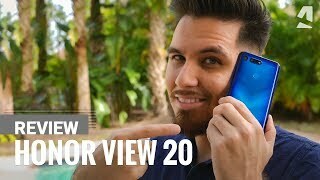 Honor View 20 has a 4000mAh battery with super charge (5V 4A). 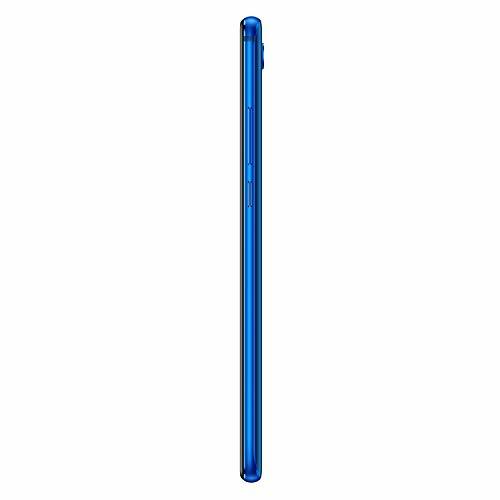 It supports a 16.25cm FHD+ Full View display with 91% screen to body ratio. 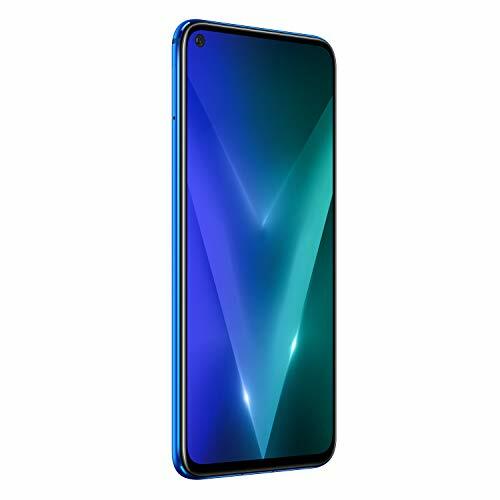 It has Android 9.0, with the latest Magic UI 2.0 on top. 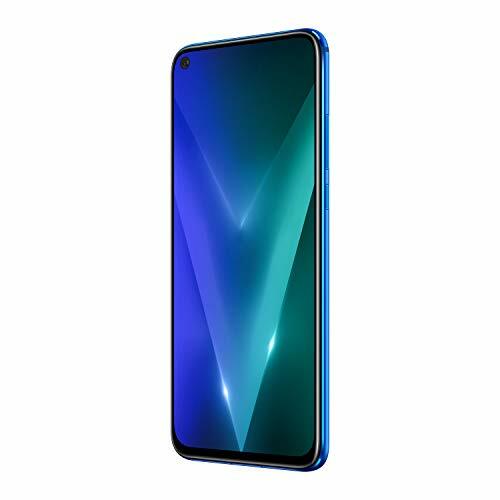 Honor View 20 comes with GPU Turbo 2.0 and The NINE water cooling technology giving you a faster, smoother and more seamless experience. The innovative ‘S-shaped heat pipe’ cools a wide area of heat to assure sustained peak gaming performance, no matter how intensely you are gaming.